I first got to know Yotam Ottolenghi at Powell’s Books, a massive independent bookstore in Portland, Oregon. His cookbook, Plenty More, lay open on a “Staff Recommended” display. “Vibrant Vegetable Cooking,” read the book’s subtitle; all of its recipes were vegetarian, highlighting the overlooked value of vegetables in gourmet cooking. Ottolenghi is the owner of several delis and restaurants in the UK, the author of four cookbooks, and he is arguably one of today’s most influential culinary figures. But I didn’t know that as I flipped to the “Simmered” section of Plenty More. What I did know was that his recipe for Legume Noodle Soup sounded delicious, and it came with some pretty mouth-watering food-tography. One impulse buy later, Plenty More was mine and I was already making dinner plans. Together, my mom and I have made this soup for countless get-togethers and parties, sometimes doubling or even tripling the recipe. Leftovers of this soup are highly valued in the Winters household, so when we make a batch, we don’t mind having ready-to-pack lunches for the next week and a half. *In honor of the Environmental Action Committee’s Veguary Campaign, which tries to get people to commit to a reduction in animal consumption during February, I’ve been vegan since the beginning of the month. I just had to swap the butter in this recipe for olive oil, but I don’t think it affected the flavor that much. Also, since the original version requires some fancy schmancy cookery that’s just not reasonable for college students cooking in the Grays common room kitchen, I’ve made some alterations with convenience in mind (e.g. in my version, you don’t need to measure 125 grams of dry chickpeas and soak them overnight with baking soda). Put the butter (or olive oil) in a big pot over medium heat. Cook for twenty minutes, until the onions are super soft and golden. Add the turmeric, 1/2 tsp salt, and some black pepper. Add the chickpeas, beans, split peas, and stock to the pan. Bring to a boil, then simmer for 35 minutes, checking to see when the peas get tender. Add the parsley, cilantro, dill leaves, green onions, and spinach. Cook for 15 minutes. Add the linguine and cook for 10 minutes, until it’s soft. Stir in the optional sour cream, white wine vinegar, and lime juice. Season with salt and pepper and enjoy! Cauliflower is secretly one of the most delicious vegetables. It is good fresh, boiled, fried, baked, or broiled. Cauliflower is actually self-caramelizing, which means that the only seasoning it needs is a little bit of oil and some heat. In my family, when we make baked cauliflower with dinner, it is always the first dish to go. If you could just smell this healthy, surprisingly tasty treat you would be amazed. Hot chocolate is always my “go-to” drink in winter when I want to warm up. Just tasting that warm, soothing liquid somehow makes the snow outside disappear. Recently, I was introduced to another cup of winter wonderland: a moist and chocolaty rich cake that is made entirely in a cup. Taking only minutes to prepare, this easy recipe is cooked in your microwave and will have you satisfied and wanting more! Best of all, it can be made gluten-free! After mixing, make 3 depressions in the dry ingredients. To make your Crazy Mug Cake taste even better you can add mini marshmallows, chocolate chips (Enjoy Life brand are gluten free), M&Ms, sprinkles, shredded coconut, etc. This easy mug cake will not only taste great on a wintery day, but you could even have a cup of hot chocolate along with it! Sometimes traditional Thanksgiving desserts need a pick me up. Move over pumpkin pie, apple pie, and pecan pie for this amazing frozen dessert that takes two minutes to make and can be just the thing missing from your Thanksgiving table. Fresh, natural, low calorie, and even sugar free if desired, this pie will leave your family and guests wanting you to make it all year long. 1 Mi-Del brand gluten free graham cracker crust with lid. This can be found at Whole Foods, other specialty natural foods store, or purchased online. Optional: add a cup each of extra berries (strawberries, blueberries, raspberries etc). Fresh or frozen both work. 1. In a medium size bowl mix together Cool Whip, both containers of yogurt and berries (if added) to a smooth consistency. 2. Pour entire mixture into the pre-made graham cracker crust. Cover with lid and place into the freezer for several hours or until frozen. So simple, this delicious and creamy frozen treat has been at our Thanksgiving table for many years. 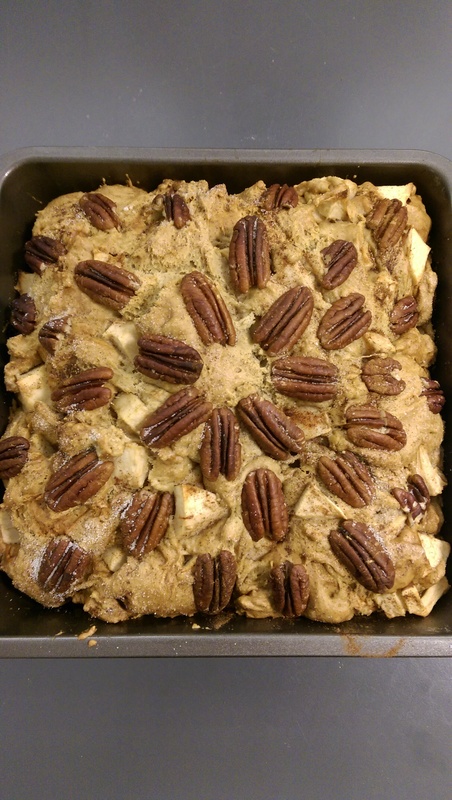 A gluten free Thanksgiving cannot only be tasty, but a surprising welcome to some of the more traditional desserts! It’s that time of year again when the crisp air and clear blue skies invite you to participate in their splendor. Winter will be coming soon, and the return to fluorescent bulbs and forced heat can dampen anyone’s spirits. This is a great time of year to enjoy being outside, whether it’s to take a walk or run along the river, canoe, or even hike. Fall leaves, apple picking, and spiced cider are traditional treats that we eat this time of year. 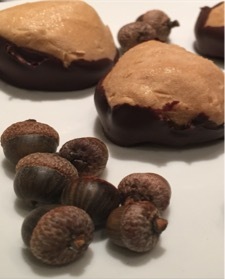 In my family, we make simple Peanut Butter Balls that are not only delicious, but very healthy and can be used as a seasonal post work out snack or used as an on-the-go snack. Each ball has 100 calories and 5 grams of protein, are gluten-free, and easy to make! Cover a plate with parchment paper. Roll the dough into 1 inch balls and place onto the paper. Place the plate with the peanut butter balls into the freezer to chill. The time will vary depending on the freezer. After the balls are frozen in place the chocolate chips and coconut oil into a small bowl. Microwave for 30 seconds at a time, stirring and repeating until the chocolate is melted. Remove the peanut butter balls from the freezer and dip them halfway into the melted chocolate. Enjoy!The final product can be frozen for future outings or eaten right away. The combination of peanut butter and chocolate creates a creamy, nutty, and delectable bite. 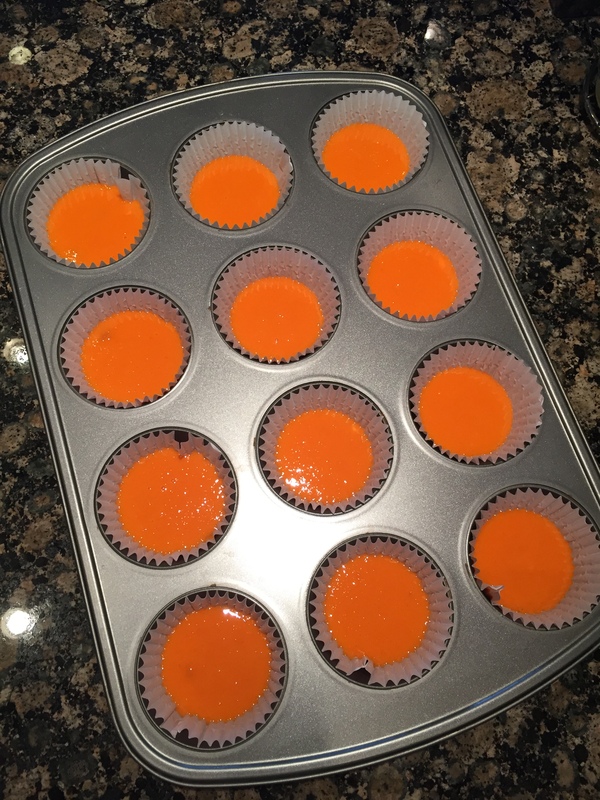 Fall treats can be easy to make, gluten free, and taste amazing! The final product can be frozen for future outings or eaten right away. The combination of peanut butter and chocolate creates a creamy, nutty, and delectable bite. 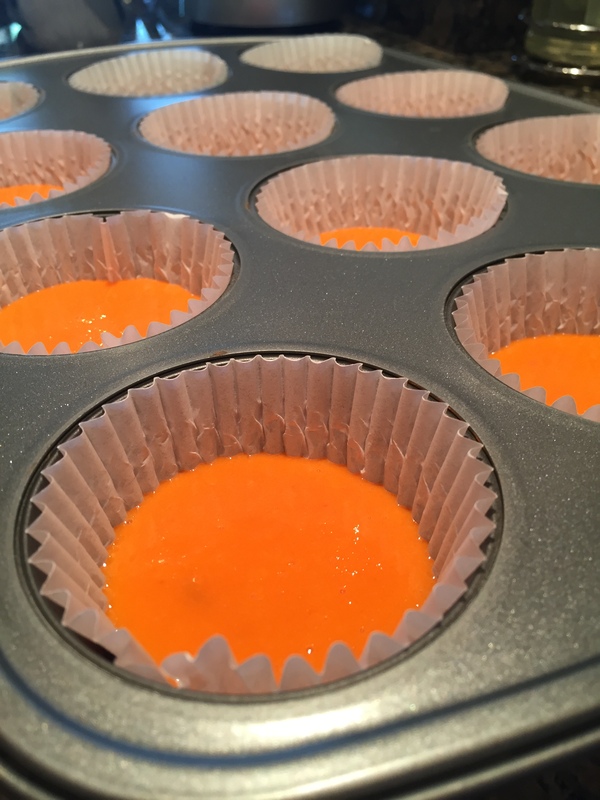 Fall treats can be easy to make, gluten free, and taste amazing! There’s something fundamentally satisfying about baking – the textures under your fingertips, the aromas caressing your nose, the flavors cartwheeling over your tongue. In the hectic, intellectually taxing routines of college life, it’s immensely therapeutic to create something tangible with your hands. While many recipes require fancy equipment, expensive ingredients, or labor-intensive techniques, there are just as many – if not more – recipes that are cheap, easy, and relatively quick. There’s really no excuse not to bake, especially when you can get ingredients free of charge from the dining halls. Here’s a simple recipe for a sweet time with friends! This recipe will be featured on Well-Being Secrets, read about the health benefits of apples and make this awesome recipe: Link. 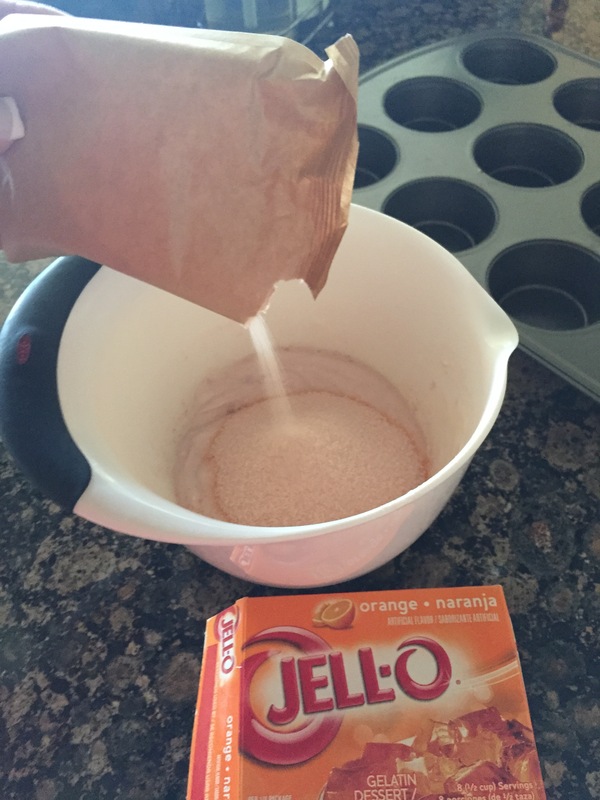 In a medium bowl, whisk together flour, baking soda, salt, and cinnamon. Mix the ingredients very, very well. In another bowl, whisk together the eggs, oil, applesauce, and vanilla until smooth. Add in the sugar and mix until well combined. Slowly add in the flour mixture and mix until well combined. Gently fold in the apple chunks. Summer is gone and fall is soon approaching, but there is still no reason not to have a great easy and summer-like dessert in the fall! Popsicles have been around since 1905 when a young man named Frank Epperson left soda, water, and a stick in a cup outside on a freezing cold night. He awoke to a frozen pop that he coined the “popsicle.” Many years later and 30 flavors later, the orange creamsicle was born. The creamsicle flavor is orangey, creamy, refreshing, and brings us back to our childhood memories of the ice cream man, the beach, and happy summer days. This recipe for Orange Creamsicle Yogurt Bites is so easy to make, is 100% gluten free, and can be done in a dorm room with only a microwave and refrigerator. You will think you are eating a creamsicle on a stick! Line a cupcake pan with cupcake liners to fill all spaces. 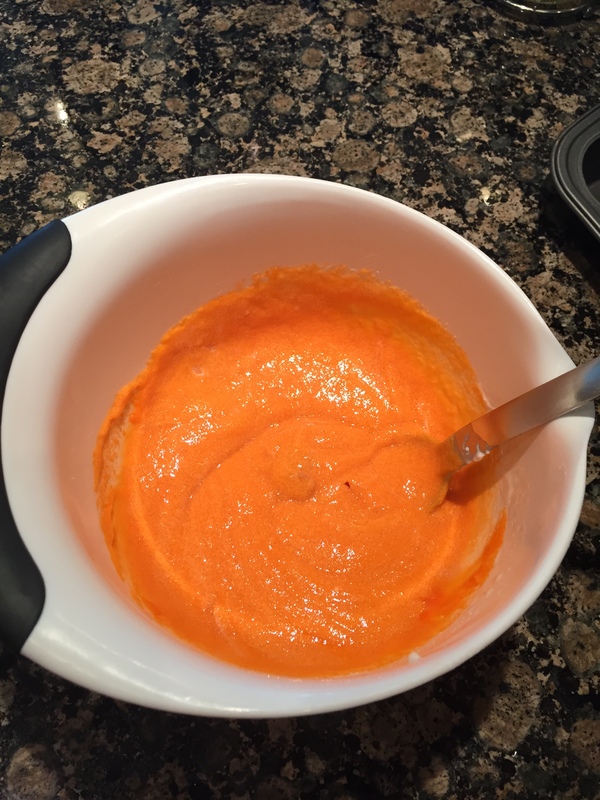 Combine yogurt and orange jello in a microwave safe bowl. 3. Mix well and place into microwave on high for two minutes, stirring after each minute. 4. Fill each cupcake liner about ¼ full. 5. Place into refrigerator until the cups are set. 6. Remove from liners and enjoy!!! 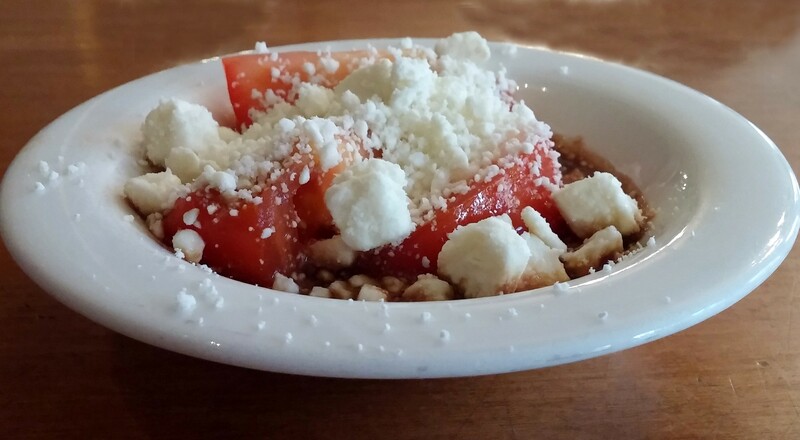 **Optional topping suggestions include whipped cream, any type of candy, and marshmallows. I hope you enjoy this summer-like treat any time of the year!! !